Holland America Line has announced it will offer more than 100 cruises to the Caribbean on eight ships – Koningsdam, Nieuw Amsterdam, Nieuw Statendam, Oosterdam, Rotterdam, Veendam and Zuiderdam – between October 2018 and April 2019, ranging from 3 to 21 days’ duration. Holland America Line’s expansive variety of itineraries explore the eastern, western and southern regions of the Caribbean; some sail to Cuba and others spend a day discovering the Panama Canal. Seven ships will sail roundtrip from Fort Lauderdale, Florida, while Rotterdam takes over the roundtrip Tampa, Florida, departures. There will also be options to book back-to-back sailings. Most Fort Lauderdale departures include a visit to what has been called the best private island in the cruise industry: Half Moon Cay, the line’s award-winning private Bahamian island known for its pristine beaches, exciting shore excursions, exclusive beach cabanas and child-friendly activities. 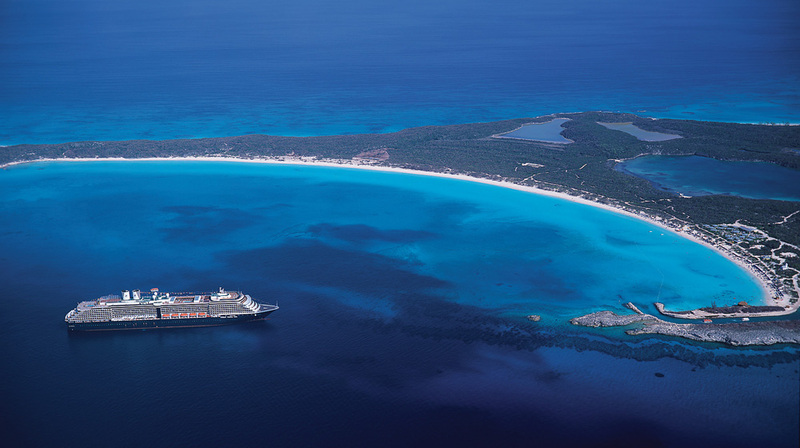 Caribbean itineraries this season also introduce Nieuw Statendam on its premiere season with cruises from 3 to 17 days. In October 2018, Veendam kicks off the Caribbean season with a series of Cuban Explorer cruises. Guests can immerse themselves in Cuba’s natural beauty and rich cultural history on a variety of 7-, 10-, 11- and 12-day itineraries through March 2019. Along with Havana and Cienfuegos, Cuba, the ship will call at several other Caribbean ports in Grand Cayman, Jamaica and Mexico. Veendam also offers a 7-day eastern Caribbean Holiday cruise in December and an 11-day southern Caribbean itinerary in January that do not visit Cuba. Nieuw Statendam launches its maiden Caribbean season with a 4-day cruise to the Bahamas in December. Following its inaugural Caribbean sailing, the ship will feature 7-day itineraries that offer both eastern and western routes. Nieuw Statendam also will offer a 10-day itinerary in January for guests interested in exploring lesser-visited ports in the southern Caribbean such as Kralendijk, Bonaire; Amber Cove, Dominican Republic; and Barbados. Other southern Caribbean itineraries will be available on Nieuw Statendam‘s sister ship, Koningsdam, beginning in November 2018. Cruisers can choose 7-, 10- and 11-day itineraries. Guests looking to experience the eastern or western regions of the Caribbean can do so aboard Nieuw Amsterdam on a series of 7-day cruises that showcase each region, featuring calls at St Thomas, San Juan, Grand Turk, Cozumel, Georgetown, Ocho Rios and more. 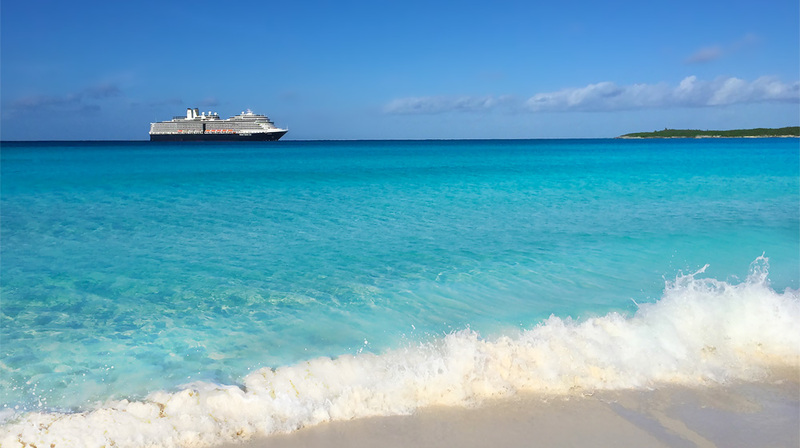 Similarly, Oosterdam will offer a series of 7-day cruises that spotlight both eastern and western routes, as well as 7-day Tropical Caribbean itineraries that feature calls at ports in the Bahamas and the Dominican Republic. 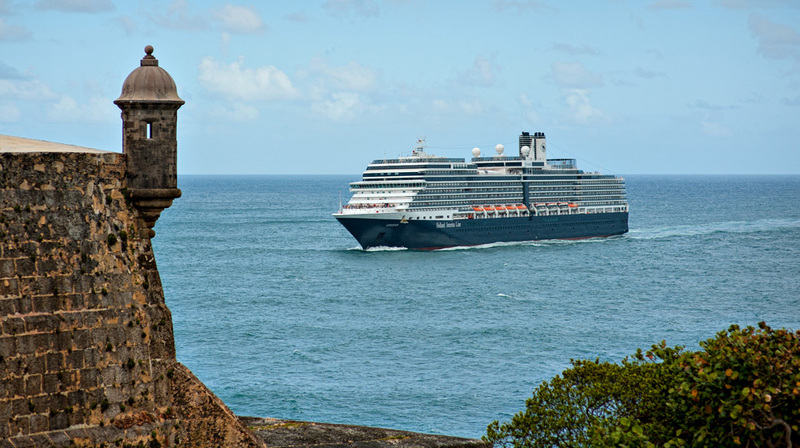 Guests looking to explore the Panama Canal can experience a partial transit aboard Zuiderdam, sailing roundtrip from Fort Lauderdale on 10- and 11-day cruises. The ship visits several Caribbean ports as it makes its way to Gatún Lake, where cruisers will enjoy a day of spectacular scenic cruising throughout the canal. From October 2018 through April 2019 Rotterdam will sail roundtrip from Tampa on eight 7-day western itineraries and five 14-day southern itineraries. The ship visits some of the most beautiful ports and islands in the region including Key West; Curaçao; Mahogany Bay, Honduras; Costa Maya, Mexico; Aruba and St Lucia. Many of the cruises can be extended into Collectors’ Voyages, which offer the ultimate Caribbean exploration with more economical fares than if booking the cruises individually. Ranging from 14 to 21 days, these longer journeys combine back-to-back itineraries, enabling guests to span more than one Caribbean area and have the ultimate island-hopping journey. Guests in search of a unique and extended itinerary can opt for Prinsendam‘s 14-day Caribbean Holiday cruise departing 21 December 2018. The ship calls at ports in the British Virgin Islands, Guadeloupe, Martinique, Barbados, Half Moon Cay, the Grenadines and Trinidad & Tobago.